Find something to do with the kids in March! Share your experiences with us by tagging us on Instagram or using #busycitykids to be featured! Enjoy yourselves! ArtPlay - Invisible Light Garden - On now until Sun 26th March. Become the gardener of a magical light garden in this interactive installation. Kids 4 to 12 yrs. FREE, no bookings req. More info here. National Trust of Victoria - Polly Woodside on Pirate Sunday - Sunday 5th March. Bring along your scallywags and buccaneers and join the Polly Woodside for a day of adventures. $16 per adult and $9.50 per child. More info here. Our review of the program here. National Gallery of Victoria - Jeppe Hein: Semicircular Space - On now until Sunday 5th March. The installation, Semicircular Space by the renowned Berlin-based, Danish contemporary artist Jeppe Hein, invites visitors to wander through and experience reflections of themselves and the artwork whilst revealing glimpses of the spaces beyond. All ages. FREE. More info here. National Trust of Victoria - Beekeeping at Como for Kids - Sunday 5th March. Buzz by and discover how bees live and work through the live bee-display and see what it takes to become your very own backyard bee keeper. Ages 6 to 12 yrs. $28 per child. More info here. State Library of Victoria - Play Pod - Wed 1st of March. FREE morning of songs, dancing, craft activities and games to celebrate the launch of our new Play Pod theme inspired by Mem Fox and Judy Horacek’s classic tale 'Where is the green sheep?'. Create a garden for the green sheep to hide in, and make your own sheep to take home! FREE, no bookings req. More info here. ArtPlay - The Possum Hunt - Wed 1st of March. Learn about Aboriginal culture through storytelling, puppetry and ochre painting. Kids 2 to 5 yrs. $16 per child. Bookings essential. More info here. ArtPlay - Fabrication - Thu 2nd & Fri 3rd of March. Let your imagination run wild in this playful drama workshop for toddlers. Kids 2 to 5 yrs. $16 per child. Bookings essential. More info here. ArtPlay - we have only featured a few of the many events taking place! For more ArtPlay events, head here. Scienceworks - Little Kids Day In - Mon 6th March - Creepy Crawlies theme. 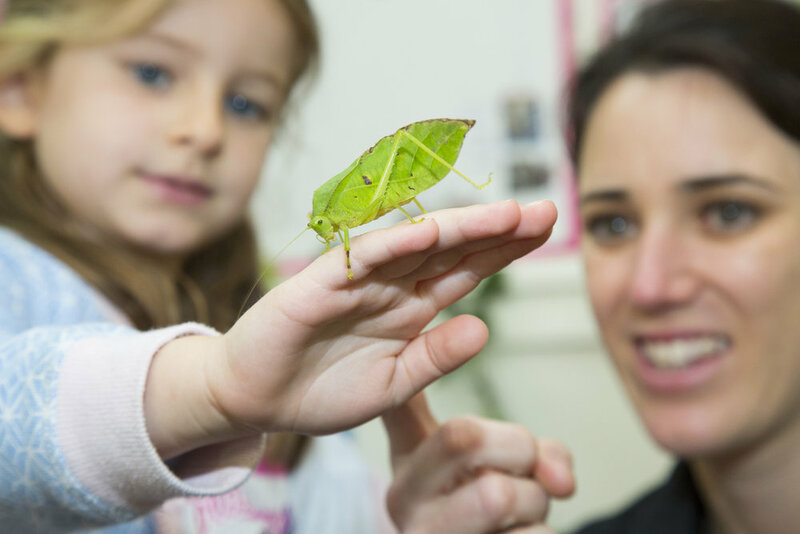 Do the jitterbug with live music and entertainment shows, immerse yourself in the planetarium with storytelling sessions, come face-to-face with stick insects, beetles and spiders, and create your own dragonfly wings to wear and take home! Kids under 5 FREE. Adults $14 or members FREE. No bookings. More info here. Scienceworks - Little Sparks: Early Years Workshop - Mon 6th March. Inspire your little learner to think big and nurture their curiosity for science, technology, engineering and maths (STEM) with us. Creepy Crawly Code-a-pillar theme. Kids 3 to 5 yrs. Bookings Essential. More info here. 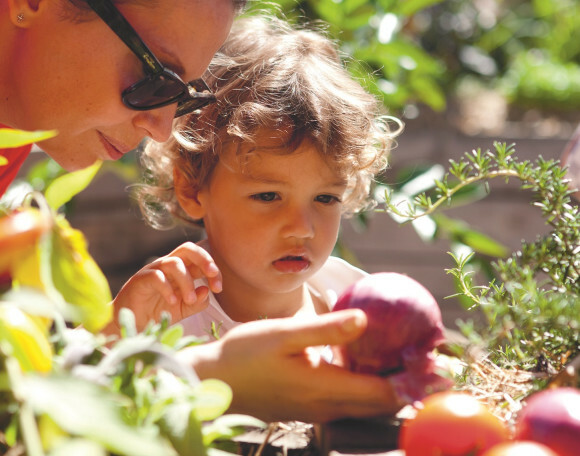 National Gallery of Victoria (NGV) - Under 4's Program - Wed 8th March. Discover the Gallery through looking and making activities in this specially developed program for children aged 2 – 4 and their parents or carers. This month's Under 4's will coincide with THE LANGUAGE OF ORNAMENT exhibition. Kids 2 to 4 yrs. $15 per child or $12 per member. Bookings Essential. More info here. Our review of the program here. Moomba Festival 2017 - Fri 10th to Monday 13th March. Moomba will be alive with interactive activities, workshops and performances for kids. Highlights include Little Land, Sideshow Alley, Super Box World at ArtPlay, Puppet Garden at the Green, Castle & Cubby, Big Screen and more. All ages. FREE. More info here. National Gallery of Victoria - David Hockney - On now until 13th March. Little budding artists will love exploring this exhibition which uses a great deal of colour throughout and will also enjoy how the artist used iPads and iPhones to showcase his pieces. It can inspire them to draw nature or portraits either on paper or using their iPad. Adults $26, Kids over 5 $10. Our review here. Collingwood Toy Library - Messy Play Day 2017 - Saturday 18th March. Lots of free messy play activities! Slime, Finger Painting, Foam and more! More info here. ArtPlay - Monster Mash-Up - Wed 15th & Thu 16th of March. Create a world of crazy creatures from shadows, play dough, paper and found objects. Kids 2 to 5 yrs. $16 per child. Bookings essential. More info here. Melbourne Symphony Orchestra (MSO) - Jams for Juniors - Sat 25th March. Children up to five years and their parents will explore Bizet’s colourful opera, Carmen in this Jam. Kids 0 to 5 yrs. $15 per child and per adult. Bookings Essential at the NGV. More info here. Our review of the program here. National Gallery of Victoria - Neon Car Wash in the NGV Gardens - On now until April. A playful reinvention of the suburban car wash is the concept behind the 2016 NGV Architecture Commission built in the NGV’s Grollo Equiset Garden this spring. Designed by Melbourne-based M@STUDIO Architects, the ephemeral structure is titled Haven’t you always wanted…? All ages. FREE. Our review here. Melbourne International Flower and Garden Show - Wed 29th March to Sun 2nd April. The Southern Hemisphere's largest and most loved horticultural event, the Melbourne International Flower and Garden Show, returns to the heritage-listed Royal Exhibition Building and Carlton Gardens in March 2017. All ages. Adult $30. Kids under 14 FREE. More info here. Melbourne International Comedy Festival - Wed 29th March to Sun 23rd April. The Melbourne International Comedy Festival attracts audiences from near and far, from junior laughter-lovers at The (Very) Big Laugh Out, to late-night hijinks at the Festival Club and everything in between. Featuring a mass of local and international comedy stars, this is Melbourne's yearly party and everyone is invited! Checkout the special kids section. All ages. Prices vary. More info here. Arts Centre - Cerita Anak (Child's Story) - Thu 30th March to Sun 2nd April. Climb aboard and be rocked and rolled across a strange ocean, dive to the bottom of the sea, hear stories on the wind and in the currents of the water, and face great danger before coming to safe harbour. Combines puppetry, song, shadow imagery and sound, the show bustles with all the life of the ocean. Kids 2 to 5 yrs. $24. Bookings Essential. More info here. NGV - OUT OF SIGHT - On now until Mon 17th April. OUT OF SIGHT is a generic structure by American artist Lawrence Weiner. Based upon the concept of a hopscotch and designed for public institutions, OUT OF SIGHT is flexible. All ages. FREE. More info here. Little Kids’ Day In – Creepy Crawlies!